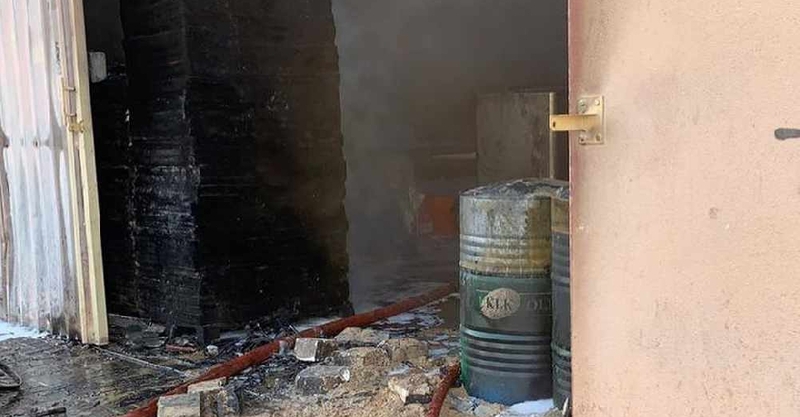 One worker has died and four others injured after a fire broke out at a perfume warehouse in Ajman's Al Jurf area. The victim was identified as an Egyptian national, who was pronounced dead at Sheikh Khalifa Hospital due to smoke inhalation. The warehouse contained inflammable materials that further fueled the fire. Firefighters from Ajman were quick to the scene and managed to stop the blaze from spreading to neighbouring buildings. The site has been handed over to forensic experts to determine the cause of the fire.